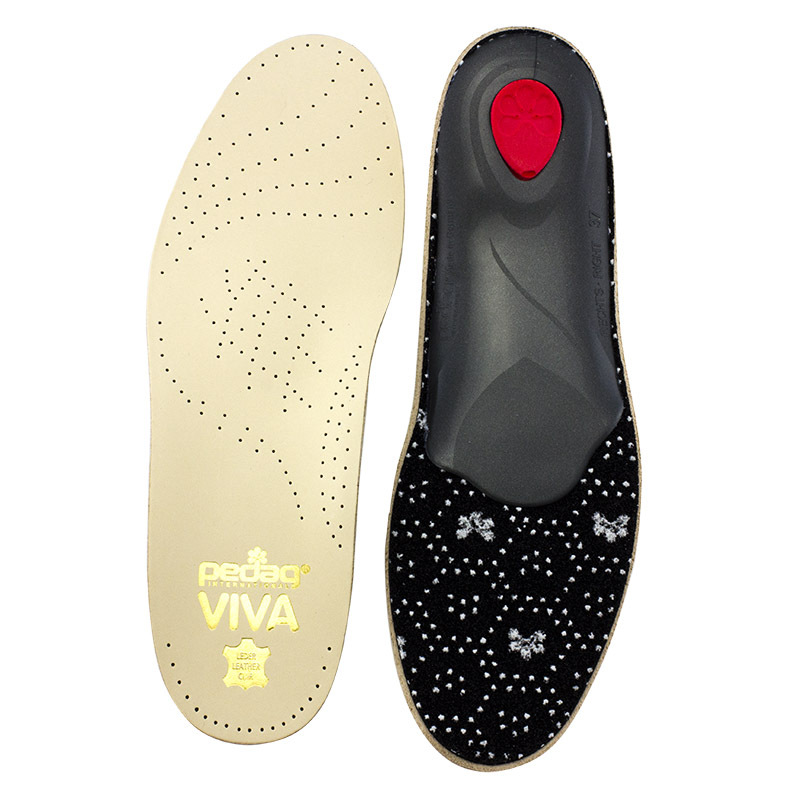 The insoles are quite thin so can be worn in normal shoes without making them too tight. The provide good support. Just been diagnosed with plantar fasciitis. Awaiting injection but these insoles offered noticable comfort. A good buy.